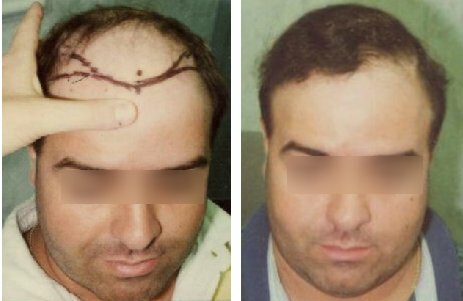 Dr. Shapiro provides hair transplant services for clients in a wide region of the US Southeast. 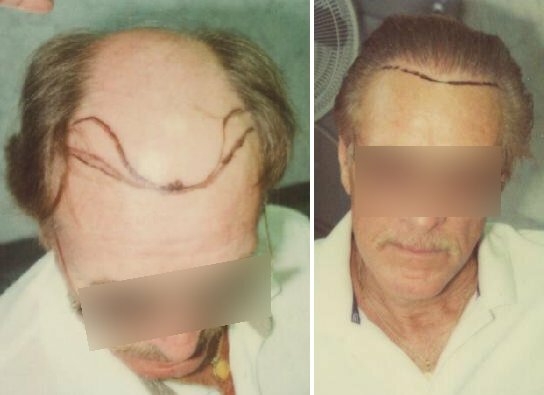 Not only does he provide hair transplants, but he has discovered a new technique for decreasing the normal 3-6 month dormancy period after a hair transplant using his patent pending Accelerated Follicular Restoration™ (AFR™ Program which makes it possible for you to start regrowing your new hair in 6 weeks to 2 months. See pictures featuring some of the AFR ™ program clinical study subjects. 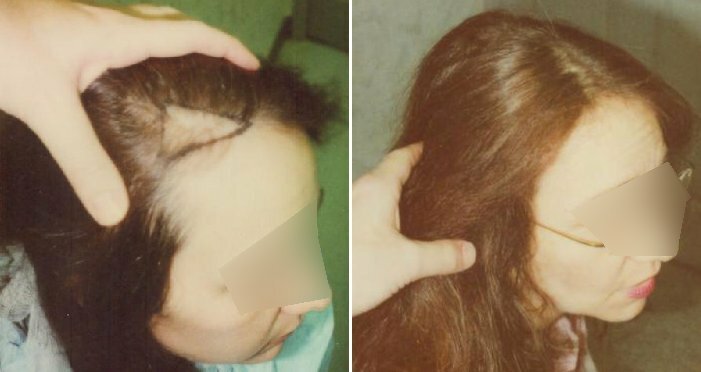 Dr. Shapiro specializes in hair transplant and restoration surgery. 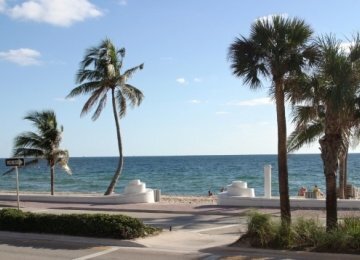 We are located in South East Florida with two locations in Hollywood and Delray Beach - great for a sunny vacation if you live in Georgia, South or North Carolina, New York, Illinois, Colorado, anywhere in the US, or Canada - a "restoration vacation." 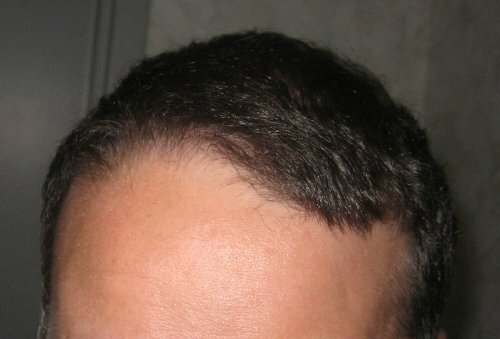 For out-of-town hair transplant patients we have discounted travel incentives for accommodations and transportation. Our office hours are 9am to 5pm and we have a 24 hour answering service to help you with your needs.